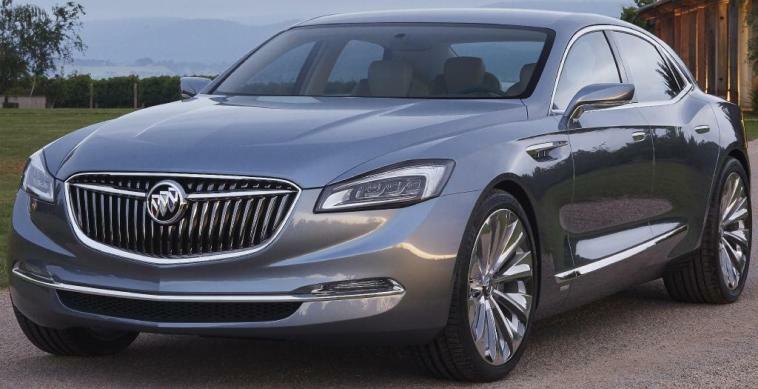 The all-new 2017 Buick LaCrosse, based on the Avenir concept design cues and inspired by the 1954 Wildcat II concept will influence all Buick models by 2018. The design was introduced on the Avenir concept and was inspired by the 1954 Wildcat II concept. The next-generation LaCrosse’s design is framed on an all-new chassis that is stronger yet lighter than the current model with a new a five-link rear suspension. The 2017 LaCrosse debuts in November at the Los Angeles Auto Show.